On a quiet street in Torrington, Connecticut, is an historic church, just minutes from downtown. It is here that a bit of old Paris has been recreated as Studio 59, a performance gallery. 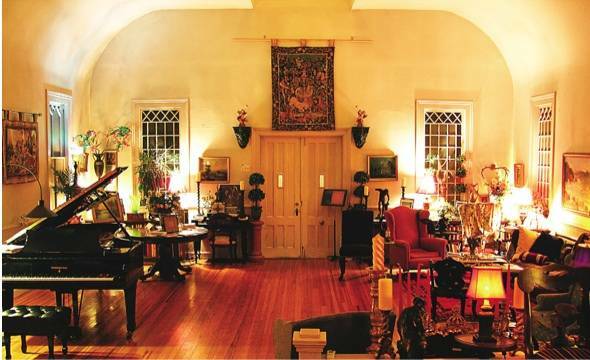 Owner and founder Timothy Alexandre Wallace has transformed this quaint old church into a setting reminiscent of an Eighteenth Century European drawing room, complete with comfortable wing-back and parlor chairs. The centerpiece is a magnificent German Steinway concert grand piano with a breathtakingly rich and clear sound. that embrace the elegant ambiance of a long forgotten era. Throughout the year Studio 59 offers several series of classical concerts. 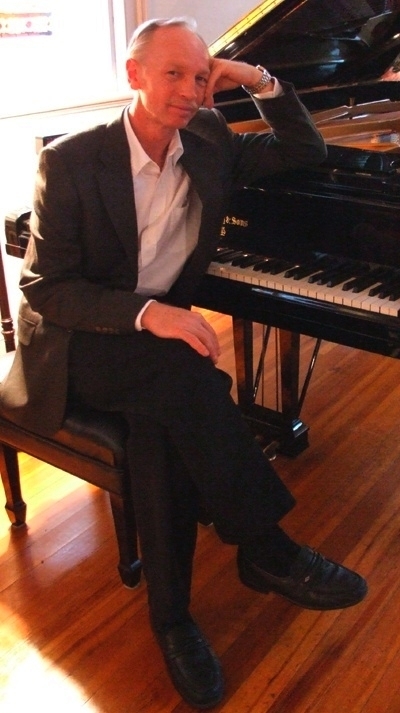 Mr. Wallace includes his specialty, spontaneous piano improvisations, along with his outstanding performances of the world's great piano compositions. There are poetry readings by diverse and inspiring poets of the region. The studio also exhibits the works of contemporary artists during performances and by appointment. Studio 59 is a cultural destination where people of all ages come to learn, to enjoy, to be uplifted and to be transformed. performing member of the improvisational group Improvelocity.